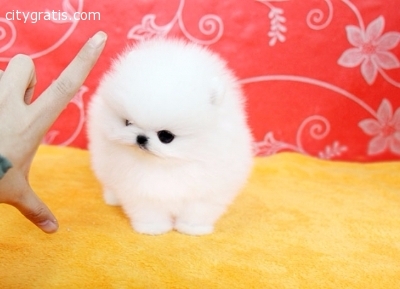 CityGratis.com Free Classifieds by category in Ireland Animals and pets - Beautiful Pomeranian puppy for sale. Beautiful Pomeranian puppy for sale. He is now ready to go to his new home. He is KC registered and wormed with drontal. Comes with insurance and is used to children.